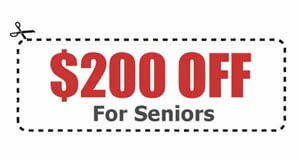 ACT Asphalt Specialties wants to give added attention to our seniors! 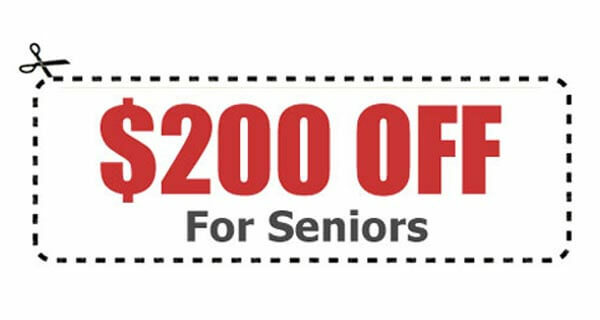 At this time we are offering $200.00 off for seniors interested in any of our asphalt and concrete paving services. If you sign up for an estimate online we will give you $200.00 when the proposal is given. We appreciate any and all input on how to serve you! We would like to feature seniors on our website to show our appreciation for their business and to capture their words of wisdom to share with all of you. Leroy and Jeannie have been married for 45 years and have two children, both boys. They have lived in their house for 29 years, but are originally from St. Paul, MN. Leroy enjoys fishing and bowling and Jeannie commented that her husband is her hobby. When asked what wise words they would give to young adults looking for advice they said, "Save a dollar a day." The couple enjoys spending time together and describe themselves as "cool, calm, and collected." They spend their vacation time in Florida and enjoy going to Myrtle Beach. Jeannie suggests reading the book, “The Notebook”, by Nicholas Sparks. Two things that have changed in society that upsets them are politicians and the views of society. One thing that you may not know about the couple is that they had to wait a few weeks to get their driveway finished due to the continued rain delays. Their torn-up driveway continued to be too wet to pave. When asked about how they felt about this they said that they didn’t mind waiting and appreciated ACT Asphalt Specialties’ opinion to hold off on paving until the job could be done right. 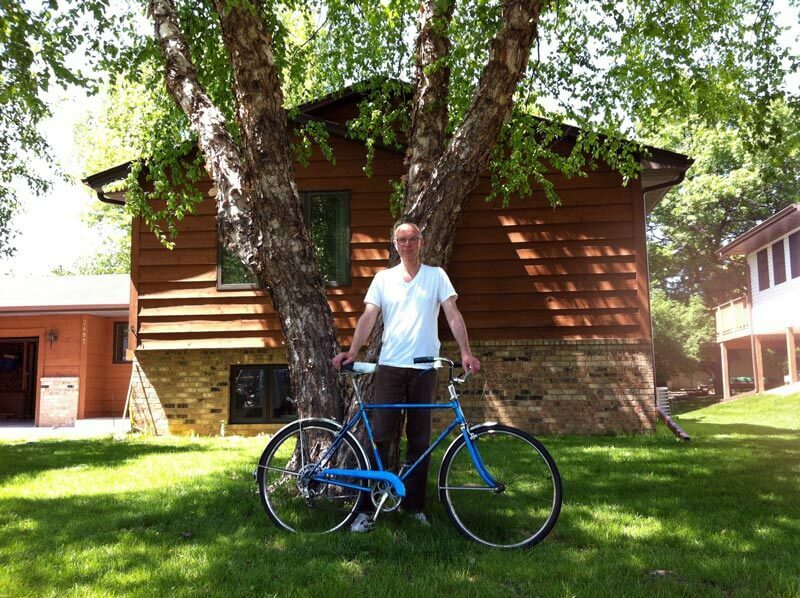 David is originally from the Twin Cities area and has lived in his house for 30 years. 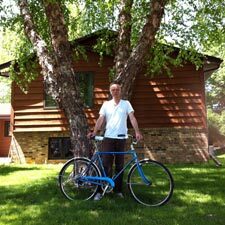 David’s list of hobbies includes: wood working, gardening, singing in the church choir, hand bells, and watching butterflies. David’s favorite book is the Jane Austin Series. He also enjoys looking at his big oak tree and watching the squirrels. 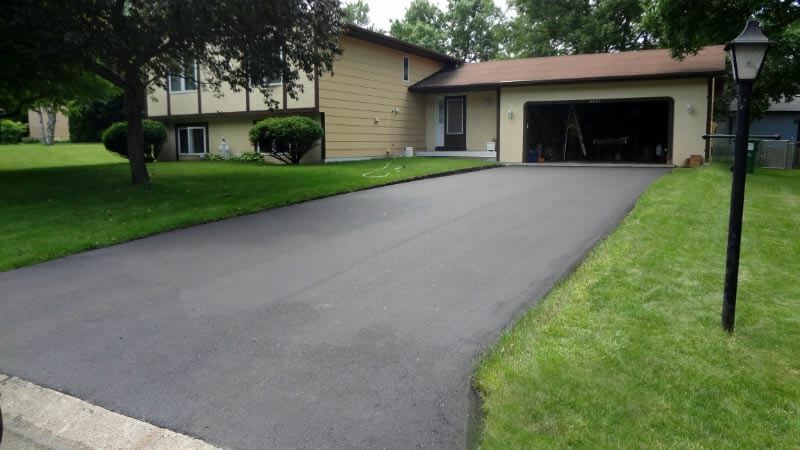 David chose ACT Asphalt Specialties to do his driveway because a neighbor suggested us and he believed that our prices for concrete were affordable. He liked the work we did so much that he asked us to come back and pour a sidewalk for him. All three of our seniors had the chance to fill out our customer appreciation report card to give us feedback on how we did. They were extremely satisfied with their experience with our company and believed that the ACT Asphalt Specialties’ prices were much more reasonable than our competitors. The professionalism and respect shown by the employees left them extremely satisfied. 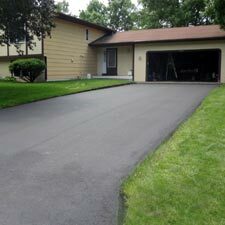 The seniors were not only extremely likely to recommend ACT Asphalt Specialties, but also to hire us again. Special thanks to Leroy, Jeannie, and David for allowing us to share their information with you!